Aged solely in top quality ex-bourbon barrels and bottled in Derry, Northern Ireland. 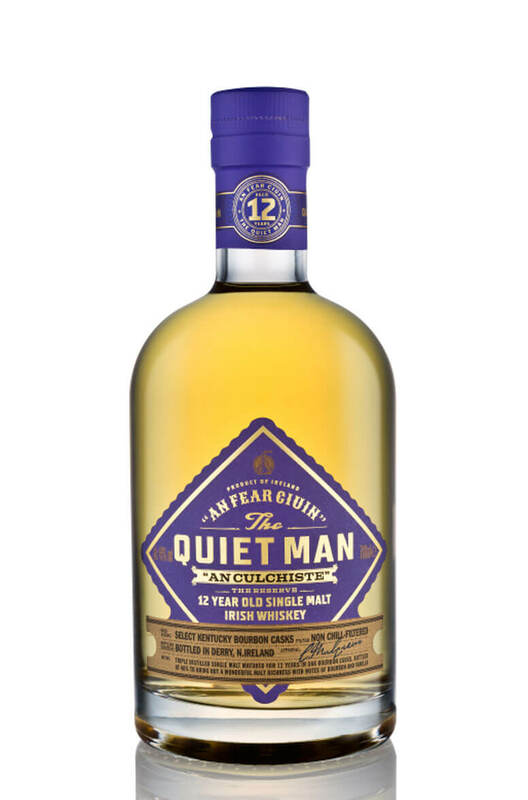 The people behind The Quiet Man brand are currently building a new distillery and should be making their own spirit soon. Making Techniques Triple distilled in Traditional Irish Pot Stills. Non-chill filtered.